Mama and her precious baby bat wake up at dusk ready to take a flight into the sky. Together they soar and explore, relishing each tender moment spent with each other until bedtime at dawn. 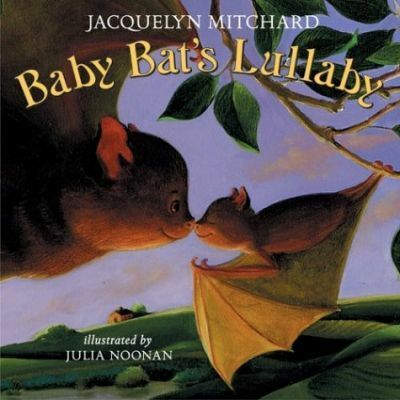 New York Times bestÂselling author Jacquelyn Mitchard's soothing bedtime rhyme and Julia Noonan's soaring images capture the simple joys and special love shared by a mother and child.